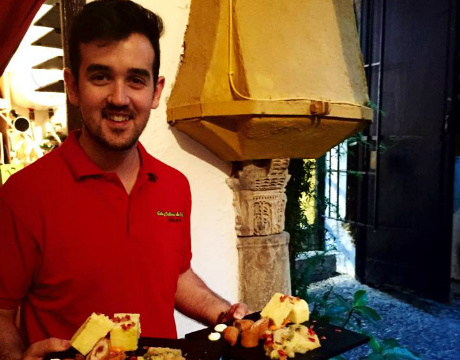 Arte y Sabores de Cordoba is located in the heart of the Jewish Quarter of Cordoba. 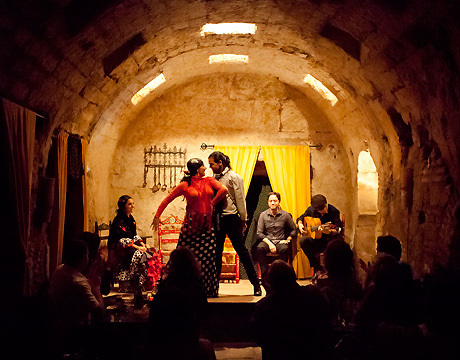 The venue is truly special: within the Arab baths of Santa María dating over one thousand years. 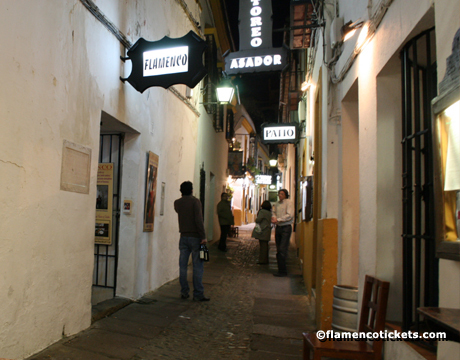 The main entrance opens to a courtyard with small, colorful horseshoe shaped arches similar to the ones found in the Mezquita. 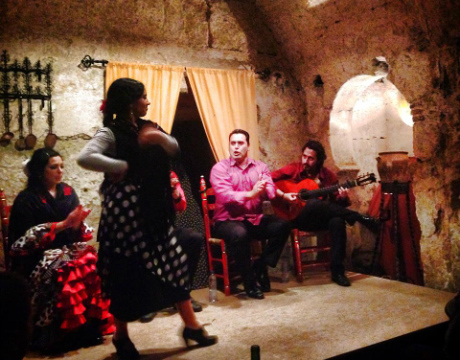 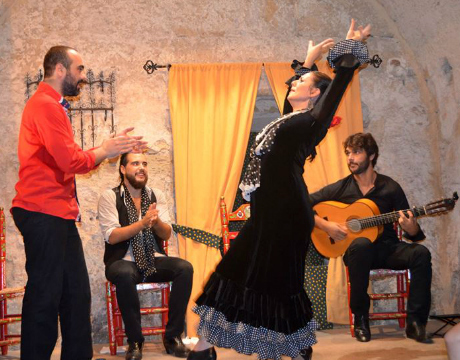 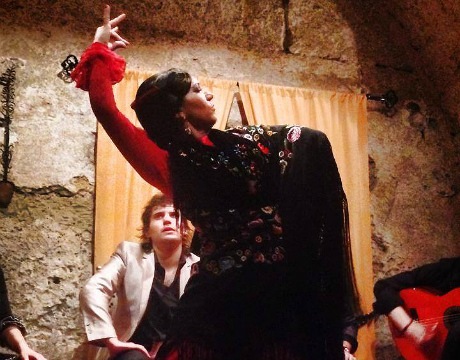 The former sauna room of the baths has been carefully restored to hold the flamenco performances. 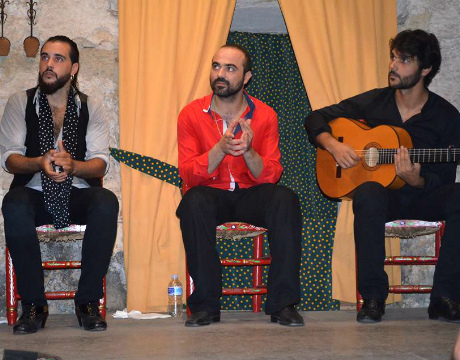 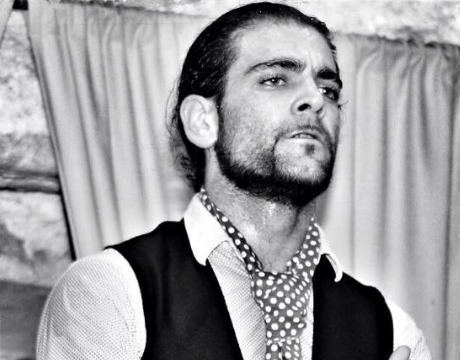 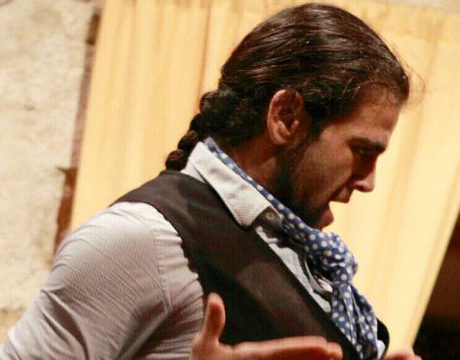 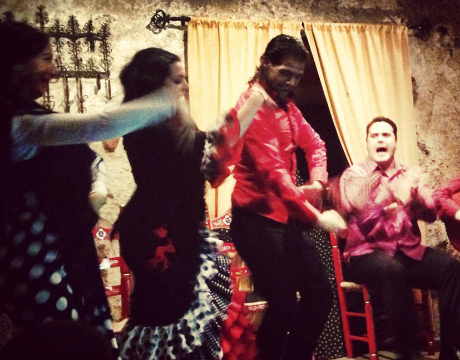 The authentic flamenco show features the talents some of Cordoba's best local flamenco talent in a show of approximately one hour and thirty minues. 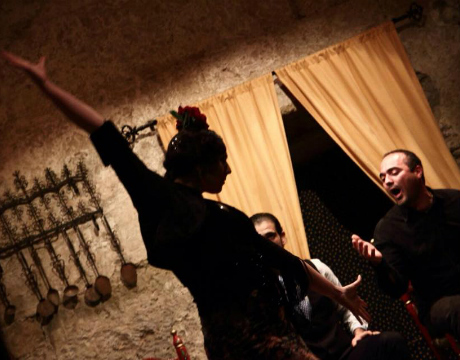 This is perfect for an introduction to the passionate art of flamenco, while flamenco aficionados are sure to appreciate the authentic experience. 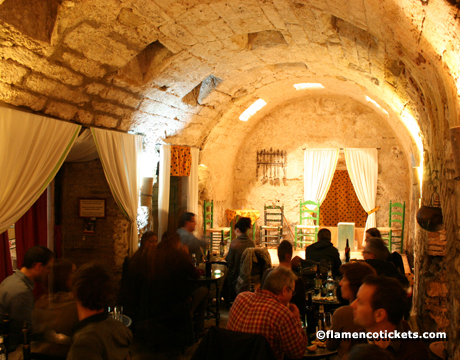 There are options for the show with a drink or a set menu. 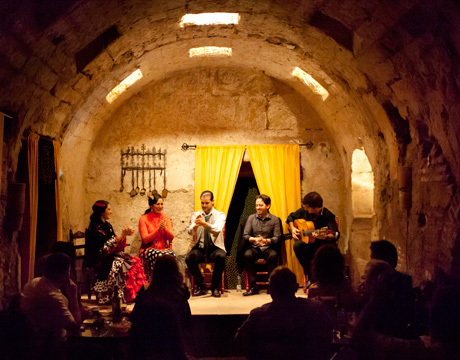 It is in this setting that Arte y Sabores de Cordoba offers a unique cultural experience with the performance of four to six different artists.